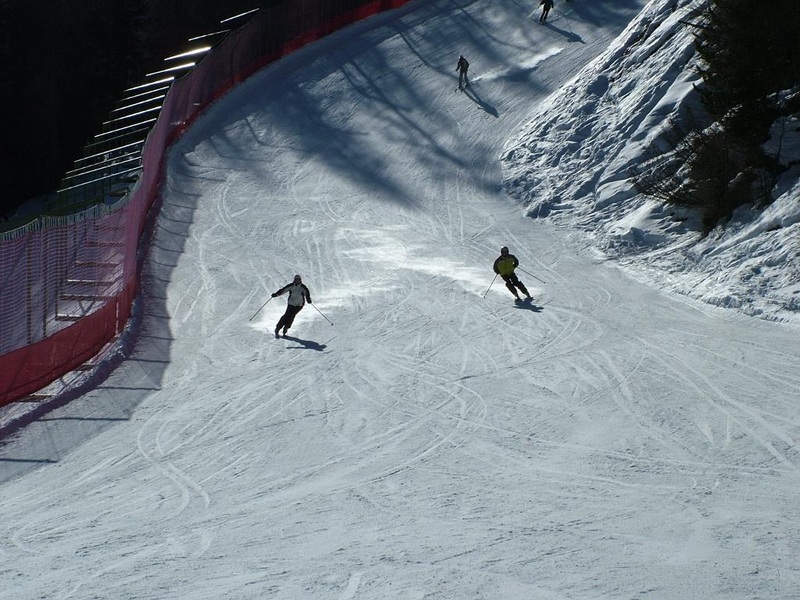 Madonna Di Campiglio, Folgarida and Marileva make up one of the largest ski areas in Europe, with Madonna Di Campiglio recognised as Italy's number one ski resort. 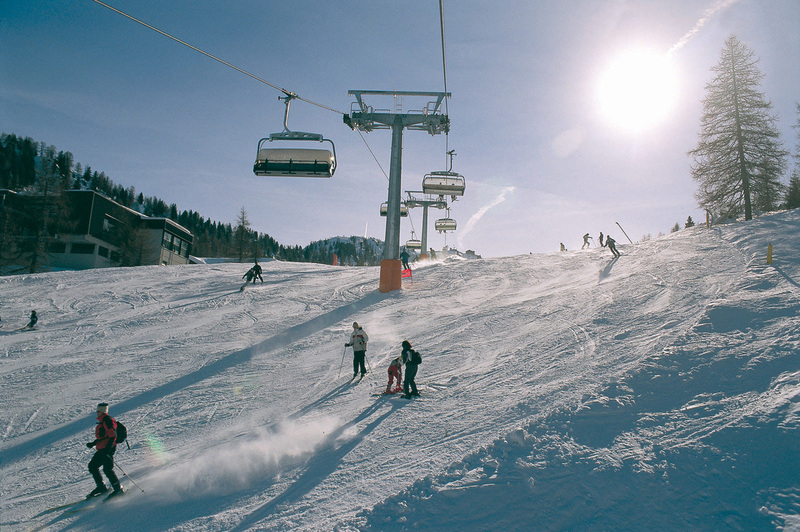 The high altitude guarantees perfect snow conditions and with over 150km of skiing there are slopes to suit everyone from a week one beginner to a real expert. 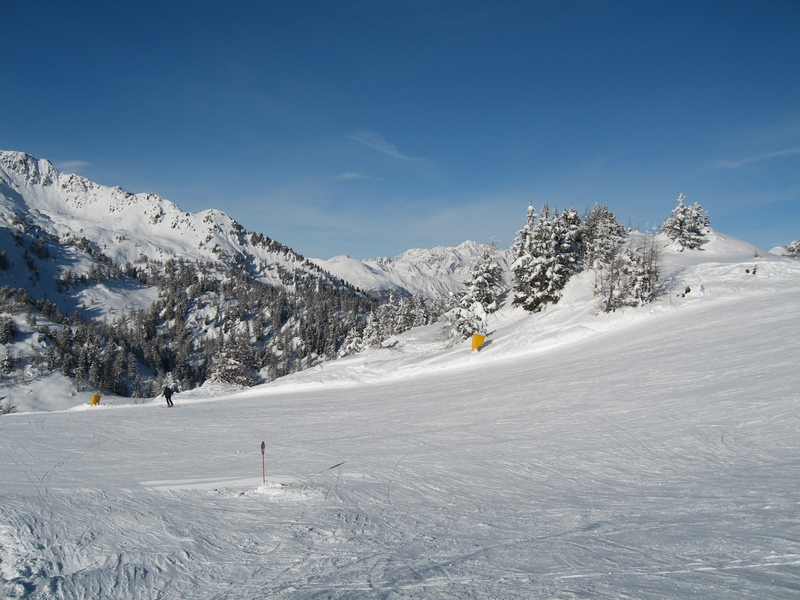 To see the piste map click on the image to the right. 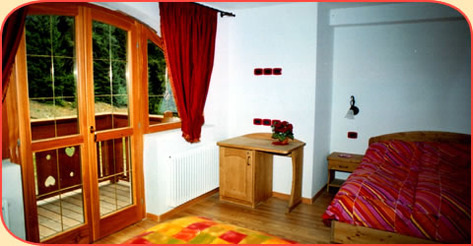 The Bracconieri is a modern hotel built five years ago with large, comfortable rooms and its own bar and restaurant. 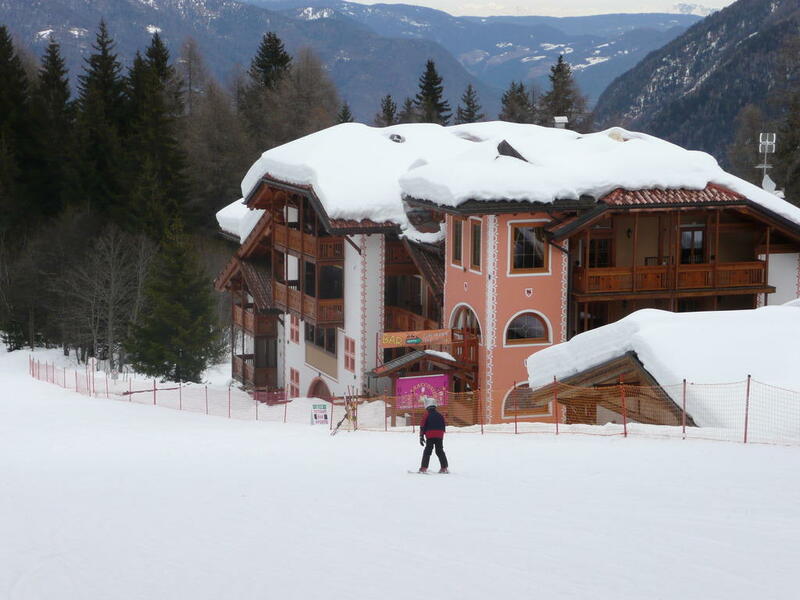 The slopes join the hotel which means you can ski in and out with no need for any walking or a ski bus. The large lounge provides a perfect place to relax and enjoy the English conversation activities provided by our experienced native teachers.